Check out what all is happening this August in the Omaha, Nebraska area! Read about the various, exciting events going on this month and plan to attend one or all. These events are the perfect place for your kids, friends, or family; don’t miss out on the opportunity to make the most of your time in Omaha! 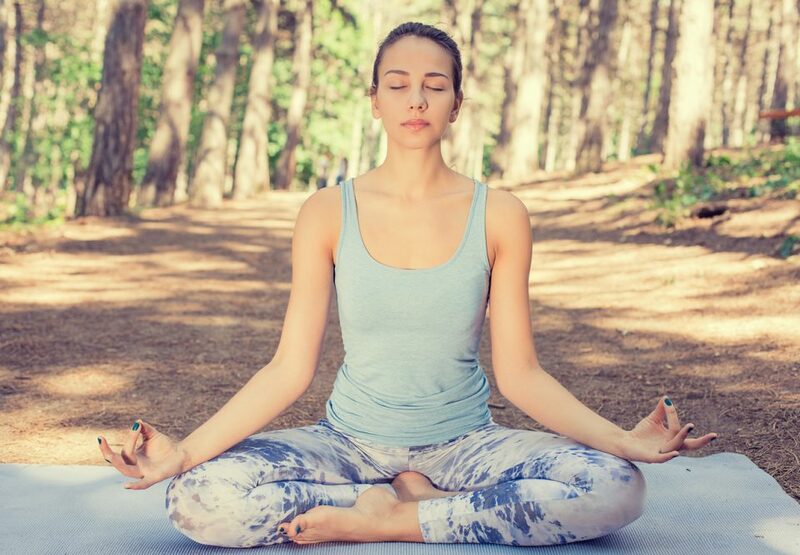 Be one with nature when you join in on a session of Yoga in the Forest! A major step up from traditional yoga in a studio. De-stress as you practice the art of yoga surrounded by the Fontenelle Forest/Neale Woods. This hour long class will take place from 9 AM-10:30 AM and welcomes yogis from all levels. This outdoor class will be recurring weekly on Sundays (until September 24th), so don’t miss out on your chance. Your skilled instructor will guide you through an hour of relaxation and sculpting. Experience yoga like you never have before; practice while admiring mother nature. The forest will feature as your soundtrack as you better yourself in serenity. Spend a night at the Midwest Paranormal History Tour if you dare! Tours will be occurring every Friday and Saturday night from 8:30 PM-11:30 PM. See the dark side of Omaha on this 3-hour tour while visiting 2 historic locations (transportation provided). During the tour, guests will be able to learn about Omaha’s interesting pastime and maybe even do some ghost hunting. These tours are such a unique attraction, get your tickets today for a thrilling time! Rock out to Grammy-winning Rock band, Green Day when they come to town August 12th, 2017! Don’t miss out as the band brings their Radio Revolution Tour to the CenturyLink Center. This successful band has performed alongside several legendary artists as well as achieved many top hits. The town of Omaha is honored to have them, so come support. Tickets are on sale now, so take action and plan your next concert today! Bring the family out for a day of fun at the Sweet Corn Festival this August 12th-13th, 2017! The Lauritzen Garden will hold this event from 9 AM-5 PM. Come out and enjoy samples of several varieties of sweet corn, live music, and activities for both children AND adults! Challenge yourself by navigating through the corn maze or taste the other products made from corn. It all will be an experience you won’t want to miss! With so many exciting events happening in August, Omaha will not disappoint! After you’re done having your fun, head over to O’Daniel Honda for all of your vehicle needs. Our friendly staff will gladly assist you in finding the perfect car today!